Hi, Just went into the configurator and it turns out I didn't have navigraph selected. All is fixed now. If you scroll to the bottom and change your theme, it will then work. It's obviously a problem with Aerosoft's default theme. Hi, Was flying NZWN-NZQN in the Aerosoft 320 yesterday and noticed that NZQN had no RNAV, VOR approaches etc to choose from. I could only choose the runway and the STAR (see pictures attached). Other aircraft such as the PMDG 77W still have the correct approaches (such as the RNAVY05) on 1903. Sorry to bother. Upon uploading that screenshot, I realised I probably had to wrong aircraft selected. Hi, I did a clean install from V1.2.2.1 to V1.2.3.0. It seems the incorrect fuel planner is installed along with both the A318-A319 and A320-A321. When opening the new version, it says "Aerosoft Airbus X Fuel Planner" (circled in red on the attached image). Upon clicking "Generate Loadsheet" and initialising it on the MCDU in sim, the data is not transferred to the aircraft. 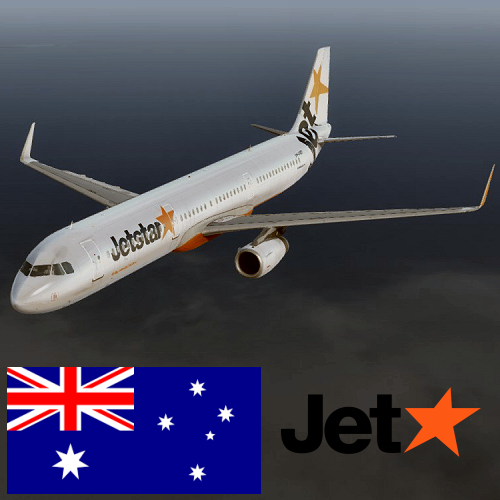 A318-A319 and A320-A321 uninstallers have the same header. Hi, I was uninstalling v1.2.2.1 to install v1.2.3.0 and noticed that the A320-A321 uninstaller has the A318-A319 header. The A318-A319 header is as it should be. This is minor detail but thought I'd mention it because it might confuse some people. The picture attached is of the A318-A319 uninstaller, however, the A320-A321 uninstaller looks the same. Thank you for that. I read that before posting here, so the link is irrelevant. I do not have the folder or file mentioned. Ok. Thank you for the update. Hi, Is it possible to have an option to disable automatic opening/closing of doors with GSX. It is annoying for me because the doors of an aircraft are almost certainly not closed immediately after the last passenger boards. I fairly certain this is a feature of the real aircraft, so no surprise it would be modeled. Hi, Is it possible to have the option to disable this feature in the aircraft? For me, it is annoying because the doors of aircraft aren't usually closed immediately after the last passenger has boarded. Hi, I've done about 10 flights in the A320 over the past 2 or 3 days and each time, after passing 10,000ft, the aircraft levels out and climbs at about 400 fpm (in managed mode). I have to set my own VS to continue climbing. Many thanks. Been looking out for a fix. Not so much a problem, but more of a cosmetic issue, whenever I start the engines, half the fan spinner cone becomes blurry (see no. 1 engine in picture). Thanks.